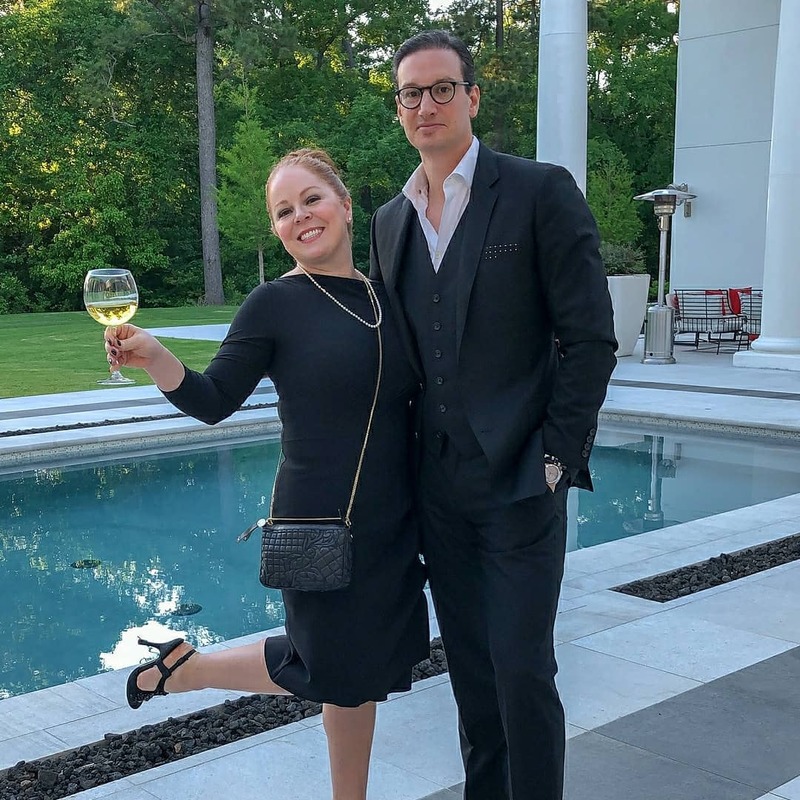 Our team kicked off the festivities on Sunday with a fabulous party co-hosted by Laura U, Olivia + Poppy, and TXDW at the home of our amazing clients, Tina and Dan Silvestri. 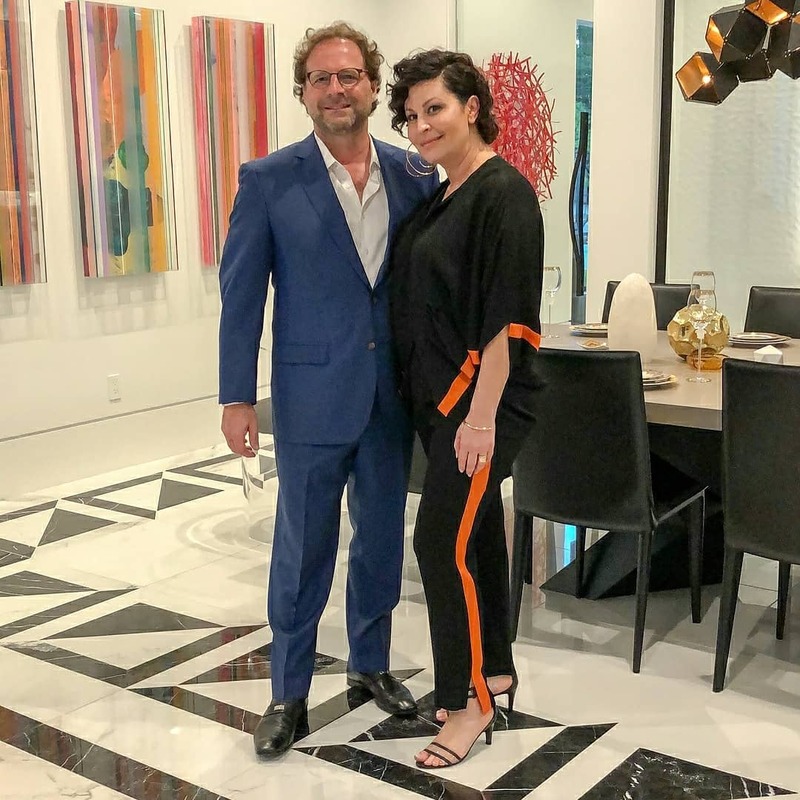 Tina is the Creative Director behind the beautiful wallcoverings at Olivia + Poppy, many of which we incorporated into the design of their new home. I cannot wait to show you the entire project, but here’s a little sneak peek for now! 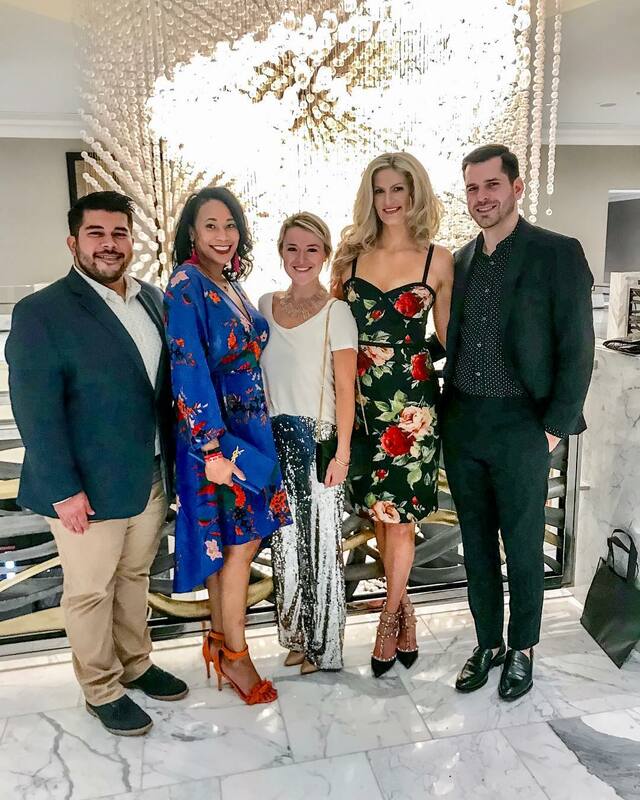 Last night we celebrated the PaperCity Design Awards at the ever-so-chic Post Oak Hotel! 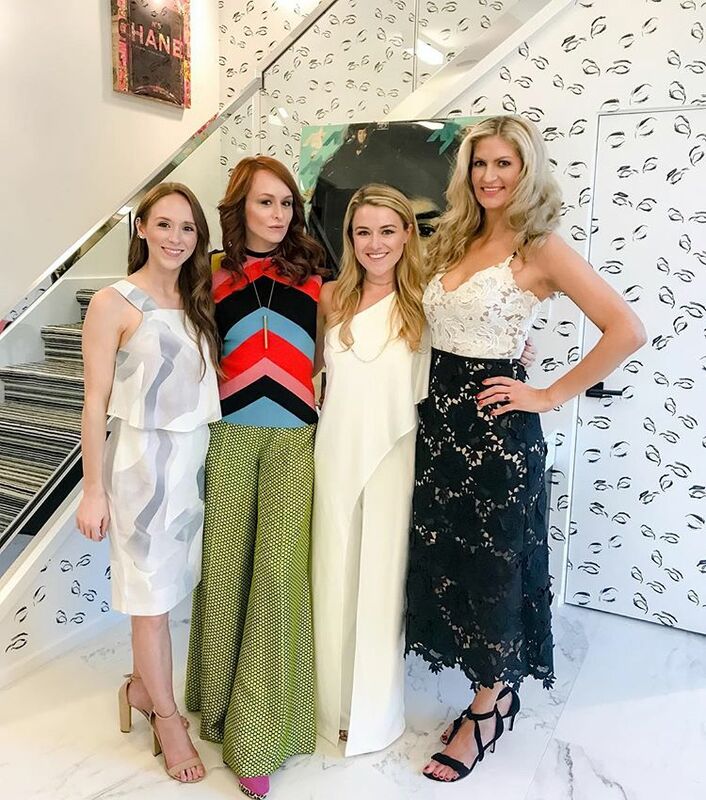 Congratulations to all of the talented designers who took home awards last night. 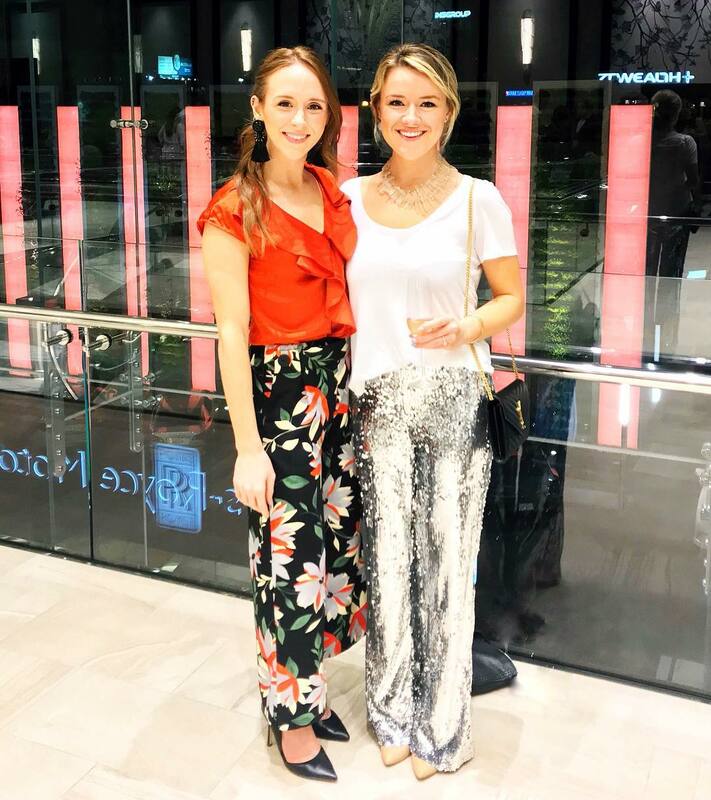 And tonight’s main event is taking place at Neiman Marcus in the Galleria! 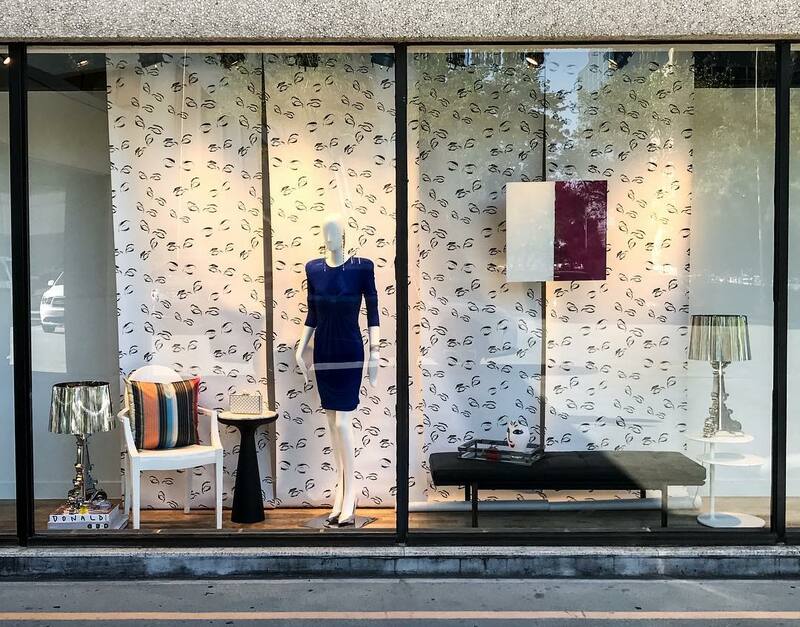 Our Principal and Lead designers, Letecia and Shannon, collaborated to create two stunning window displays that capture the essence of Houston interior design and fashion. Using graphic wallpaper from Olivia + Poppy as their backdrop, our designers incorporated beautiful pieces from fashion houses Oscar de la Renta, Tom Ford, Christian Louboutin, and Judith Lieber, with a mixture of modern furniture, art, and antiques from Kartell, Be Design, and Carl Moore Antiques to celebrate Texas Design Week. 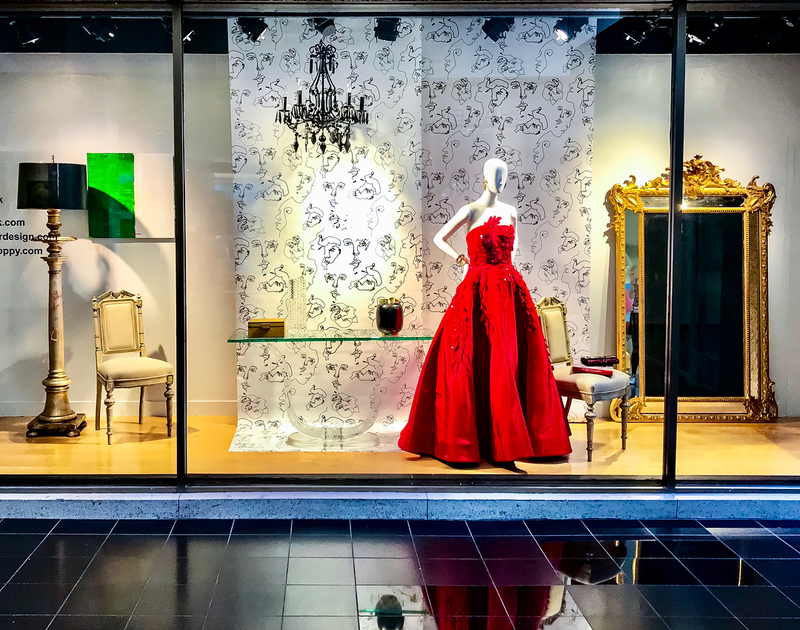 The photos seriously don’t do it justice, so be sure to check them out in person at tonight’s party at Neiman Marcus at 6 PM or when you valet park in front of the store this week! And if you think that’s a lot for one week … we’re just getting started! 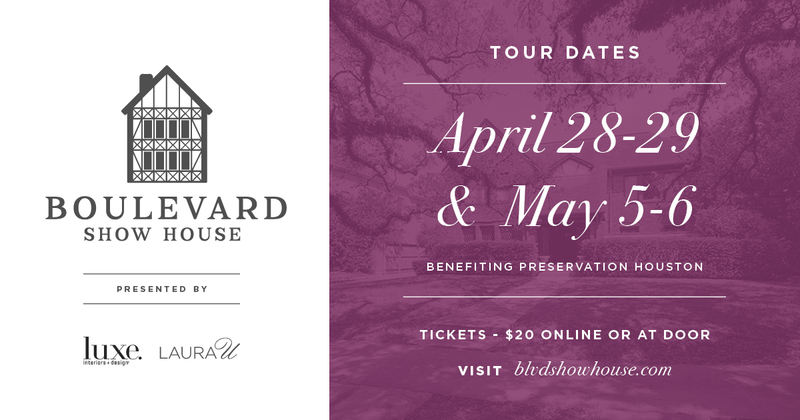 The BLVD Show house officially opens for tours this Saturday, April 28th and will run for two consecutive weekends. To purchase tickets, please visit the BLVD Show House website or bring $20 at the door. Tours are open from 12-4 PM on Saturday and Sunday, April 28-29 and May 5-6.